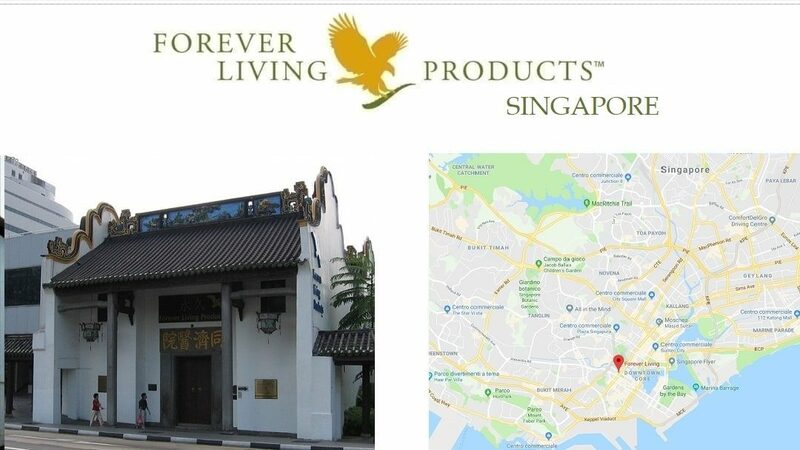 Buy the products of Forever Living Products in Singapore – register as a CLIENT / CONSUMER without discount. On this page you can also see the PRICES of Forever in Singapore. to sign in as a distributor if you are living in Singapore. Complete the online form. The minimum of first order for a new FBO is a Forever Starter Kit: 50.00 SGD, which is inclusive of delivery charges for the kit. If your goal is to build a serious business with Forever you should buy the TOUCH OF FOREVER with your first or second order. With the Touch of Forever Combo Pak you make also the step from 15 to 35% commission and you will be able to start to create a serios business. Accumulated bonuses equivalent to RM500 or more for foreign distributors are paid using telegraphic transfer (wire). FBOs who have local Singapore bank accounts can receive bonus through direct credit into their bank accounts. Go and life where you like to live, or… stay where you are because of your job. For me it was clear that it is not possible to find a financial security like a social worker in Italy. I really wanted to live nearby the ocean of Italy, with much better weather than in Germany. 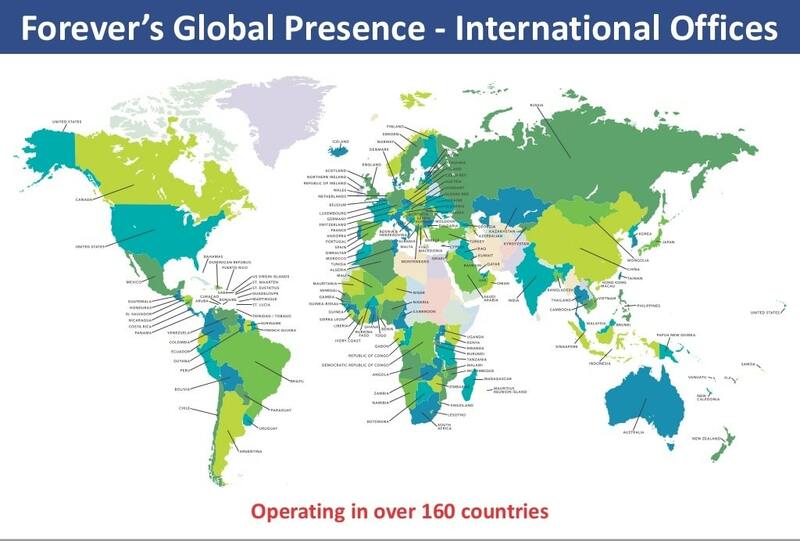 I subscribed as a distributor at May 2002, creating my Forever Business for 8 months in my free time while working at the Caritas in Aachen Germany. Since 2003 I work now full time with Forever. I you like to better or to change your job and economic situation: I will be happy to help you.